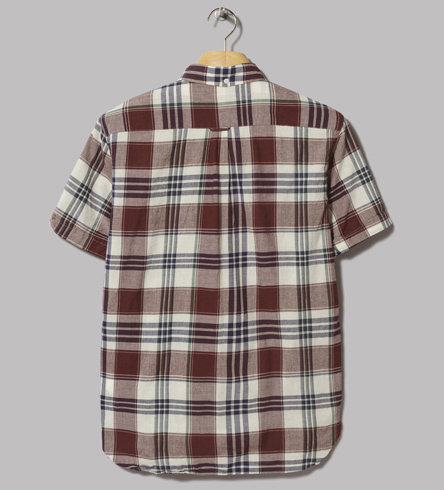 Regular readers will know I am a big fan of Beams Plus, so this Indian madras popover shirt was always going to make the cut. 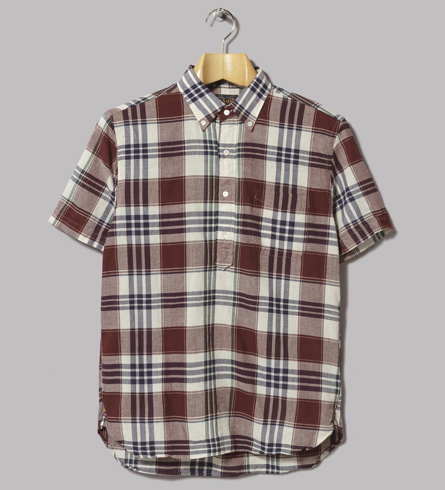 A remake of an ivy league classic and ideal for the summer, this shirt is of course made from a 100 per cent cotton madras fabric, designed to keep you cool when the temperature rises. But beyond that, it’s a popover, so buttoning halfway down, with other details including a left chest pocket, curved hem, button-down collar and a length that works both tucked in or left out. A really good-looking thing and yours for £98.